What replaces Google's Keyword Tool? What replaces Google’s Keyword Tool? When you’re building an online shop, one of the main tasks you need to carry out is Keyword Research. You need to find what keywords are related to the products you sell, how many searches per month they get (globally & locally), the competition for those keywords and the provisional bid prices in Google AdWords (if you plan on using it as your paid traffic generation method). I cover all this and much more in my eCommerce Magnates course but today, I want to answer the question asked by Alistair in my recent Readers’ Contest – what replaces Google’s Keyword Tool? If this is the first you’ve heard about the Google Keyword Tool (GKT), let me explain – GKT was a free tool provided by Google which showed you keyword search data, i.e. how many times a keyword is searched for on Google. As you can imagine, this can be very valuable information when you start your eCommerce shop as it allows you to precisely target the words and phrases your customers search for. GKT was free and very simple to use – up until last year when Google decided to discontinue it (for reasons known only to Google). So many people are wondering – what replaces it? And the answer is – it replaces itself! Yes, the same Google Keyword Tool and still completely free to use! The only difference is it has a new form and location – it has been renamed Keyword Planner and is now located in your AdWords account. Even before GKT was discontinued, this keyword tool was located in AdWords and people who used it got more search results and data for bid prices. Now, this is the only option available, as the external keyword tool has been removed. First – sign up for a free AdWords account (if you don’t already have one). Signing up is easy, you can use your existing Google account. 1. Search for new keyword and ad group ideas. 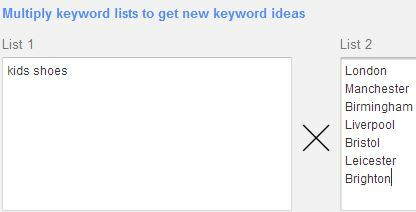 Use this option if you want Google to suggest/create a list of related keywords. This is a very powerful and easy to use tool. For example, enter the phrase “mobile phone” and Google will show you all related keywords, ALREADY SORTED into groups. Simply click on the individual groups to see all related keywords and search volumes. Or you can switch to the Keyword Ideas tab to see ALL keywords in a flat list. 2. Get search volume for a list of keywords or group them into ad groups. 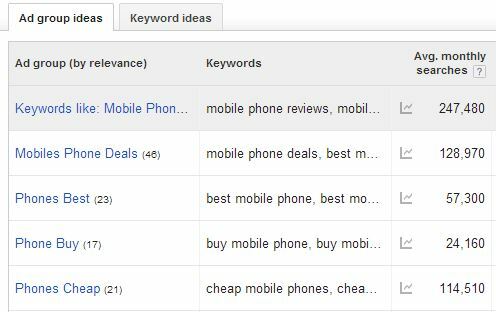 If you have already researched keywords, use this option to get search volume and related data. 3. 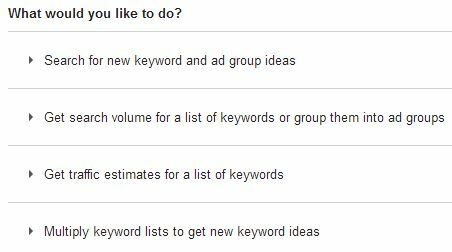 Get traffic estimates for a list of keywords. This is a very handy tool that lets you see approximately how many clicks you’ll get on your AdWords’ ad, based on the bid amount you set. This is great as you can see how the popularity of any given keyword has changed over the last 12 months. All the research data can easily be downloaded in a CSV file or added to Ad Campaigns straight away if you plan on using AdWords to market your website. To sum it up – I like the new Keyword Planner even better than the old version as it now gives more tools to work with. Any change is difficult of course so yes it will take some time to adjust to the new layout and settings but once you’ve familiarised yourself with how it works, it’s actually a very simple yet powerful tool. The only real downside is that you now need an AdWords account to access it. But as I already said, even before you would have to use it this way to see more than 100 results and to see bid prices, so this hasn’t affected me personally in any way. The best part is that it’s still a FREE tool to use, so no complaints. 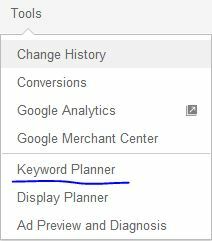 Long live Google Keyword Planner! GREAT information for those of us who were wondering what happened to the old tool! In addition to your previous comment, if you found a keyword that had a search rating of 10k plus, what would you then want your minimum ROI to be for that product under your own brand in order to justify it at your own store? It really depends on the product and niche your working in, competition. 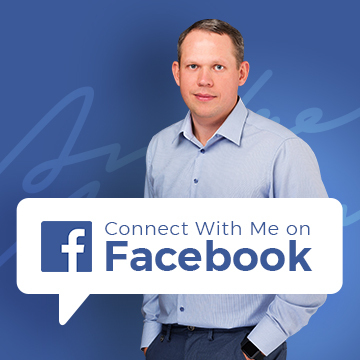 In general, I want at least 100% ROI with my own branded products sold via eCommerce shop. Obviously, if the product is expensive, like more than 50 quid, this number goes down and if it’s very cheap – only few pounds – goes up! 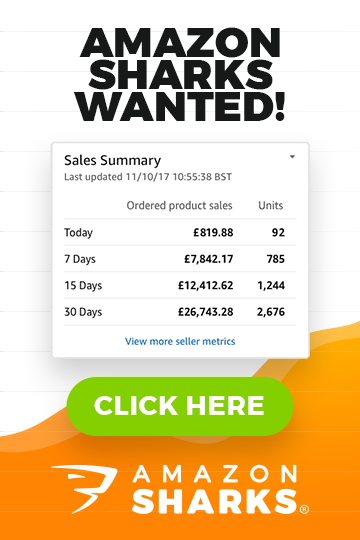 I have product selling with as high as 500% ROI. 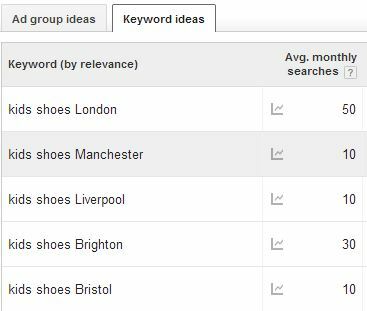 I’m currently researching a niche idea and have just had a look on keyword planner. How do you ascertain what is a good search volume? My particular niche came up with 1000 average monthly searches. Would you say 1000 average monthly searches is good enough to specialize in? I know there are many other research tools I need to look at before deciding but just wondering what to look for on KP. It’s hard to tell without knowing exact niche details (too many variables). 1000 can be enough if there’s very little competition, if you don’t plan to make millions or simply margins are very good. 1000 can be too low on the other hand if that niche is over-crowded, you sell for very small profits. So it depends really, there are no hard rules on this – you have to use common sense. Sorry, not much of a help I know but that’s how it works.